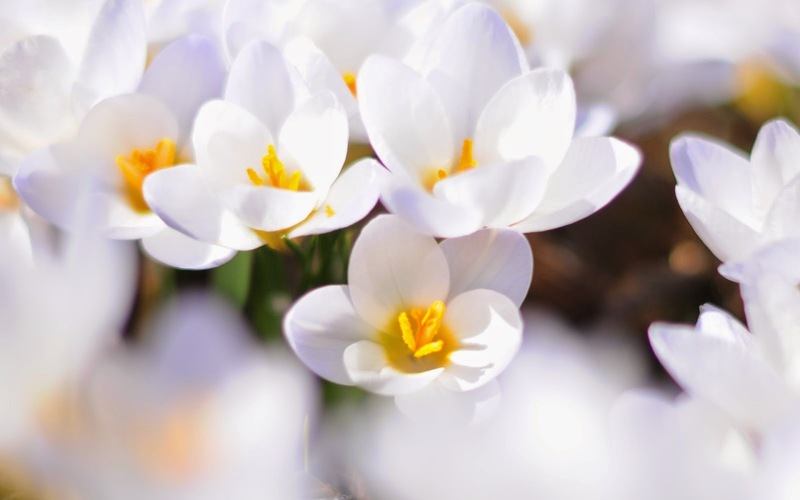 Images, photos or drawings that include or have white flowers, can be correctly classified as images of love, this is because of the flowers are generally synonymous of warmth, tenderness, gentleness and faithfulness, but are even better when we have white flowers. In this article you will find an interesting selection of images with white flowers of different varieties, which will certainly serve you to surprise your special someone with an image of love that only needs to be choosen and send it or share it. 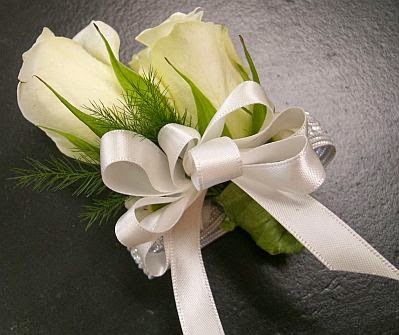 Here we have an image with a couple of white roses tied with a ribbon of the same color. 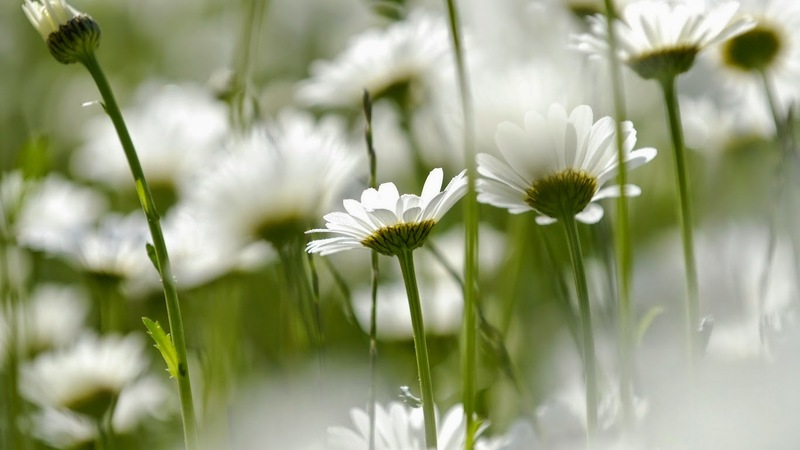 White daisies are beautiful flowers, if you think that one is not enough, here there is a planting of them. 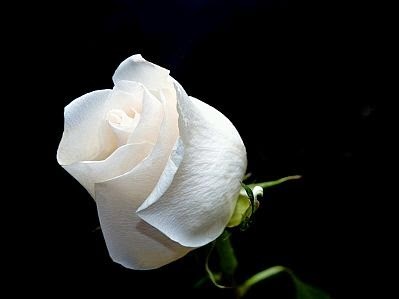 A beautiful white rose with a black background, a great contrast, a great photography. 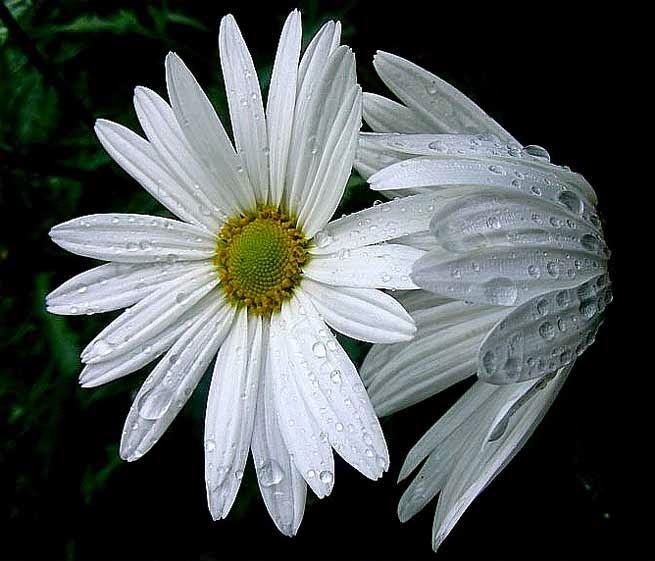 A great image with a pair of white daisies with raindrops and a position like if they were giving a hug. 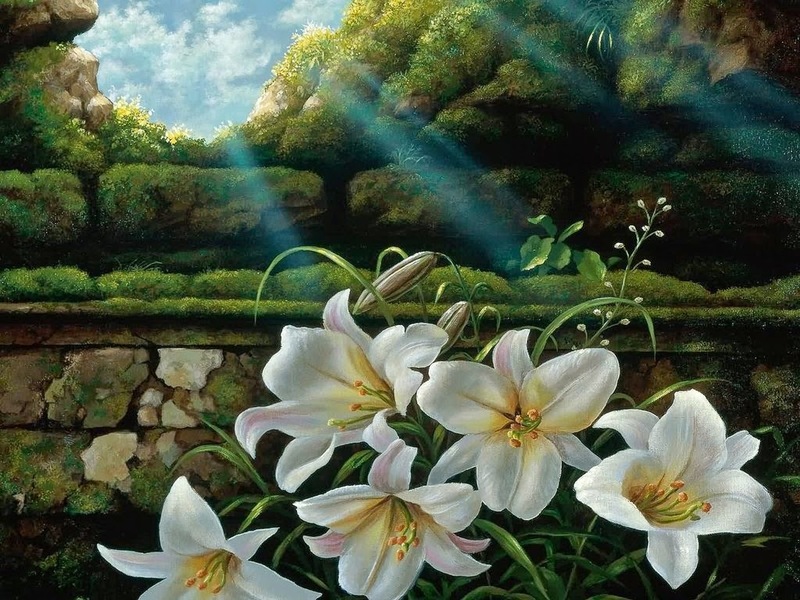 In this image we have a drawing with a garden with white lilies receiving the sunlight. 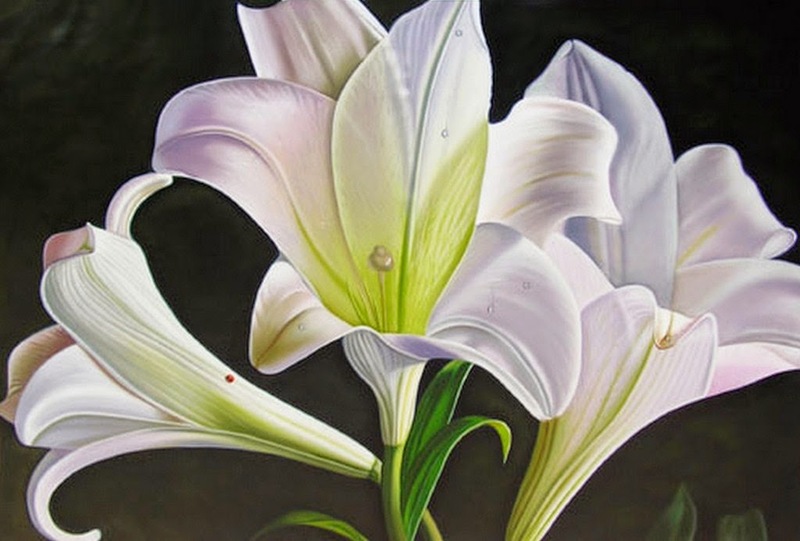 Again we have a picture of white lilies on a black background. 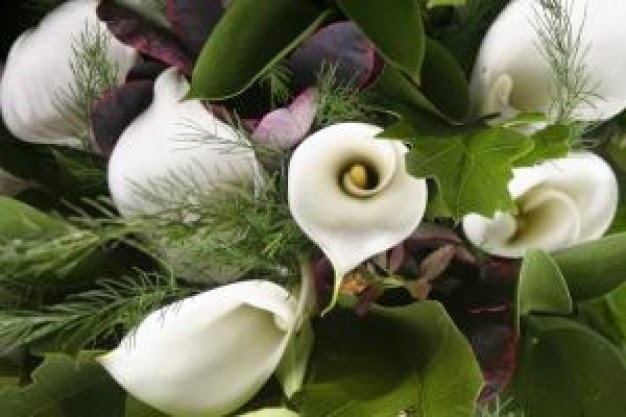 Calla lilies, also known as water lilies or cartridges, are undoubtedly one of the most beautiful types of flowers in this picture you have a group of white calla lilies among green leaves and branches. A delicate turquoise card and a basket with white tulips. 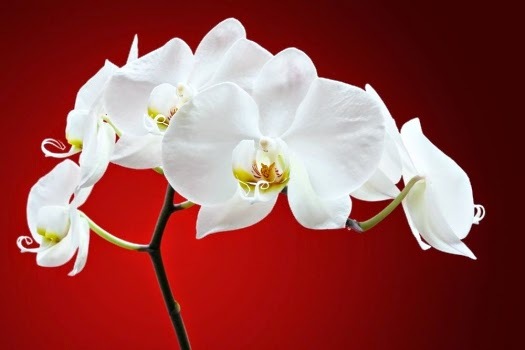 A beautiful picture with exotic white flowers on a red background. 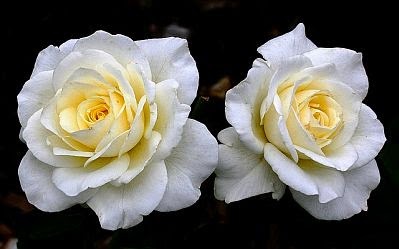 A pair of white roses on a dark background. Small white flowers with yellow center. 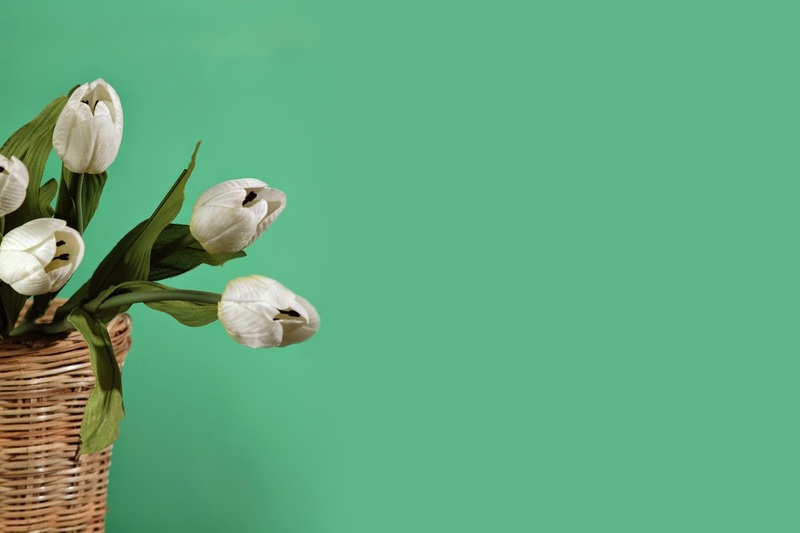 I hope you have enjoyed these love images with white flowers.